Shippers need to be extra careful about the trucking companies they hire to transport their shipping containers to and from the ports. If not, shippers could find themselves liable in legal action against the trucking companies from truckers over unfair labor practices. Despite the development of automated vehicles creating doubt over truckers’ future in international shipping, truckers are an absolutely essential part of the supply chain. Unfortunately, truckers have not often been treated or paid commensurately with their value in the industry or even how much they actually work. Regular readers of Universal Cargo’s blog may remember us posting about truckers strikes at the Ports of Los Angeles and Long Beach in 2015 and 2017. However, even though truckers were striking at the ports, it wasn’t the ports that truckers had the problem with. Their employment classification was truckers’ biggest issue. Truckers felt exploited and cheated out of fair wages and benefits while being forced to take on truck expenses by being classified as independent contractors — what they call a misclassification. Taking the issue to court, truckers had already been awarded millions in lawsuits by the time of the strike in 2017. However, the companies truckers work for appealed the rulings, and the battle raged on, remaining a huge issue to this day. 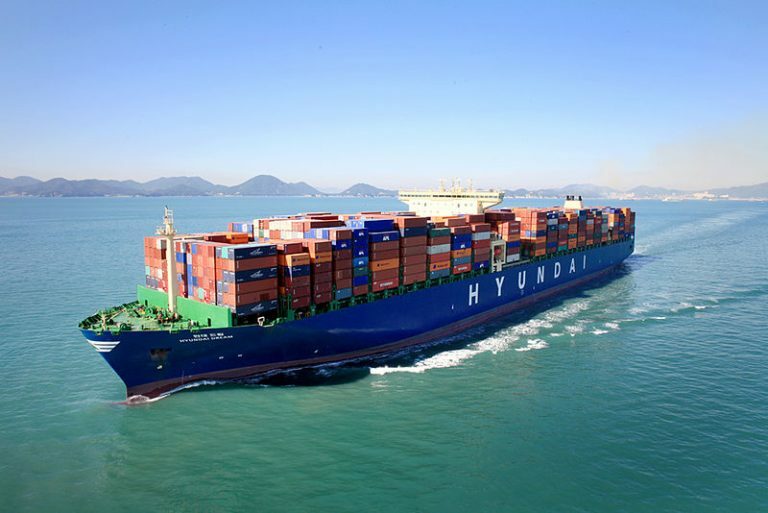 Even though this battle has been happening right in the supply chain of U.S. shippers importing and exporting goods, it has been relatively easy for shippers to ignore. The sporadic truckers strikes at the ports have had little impact on operations. Even the trucker shortage that has been going on for years now hasn’t stopped shippers from getting their goods trucked in and out of ports. 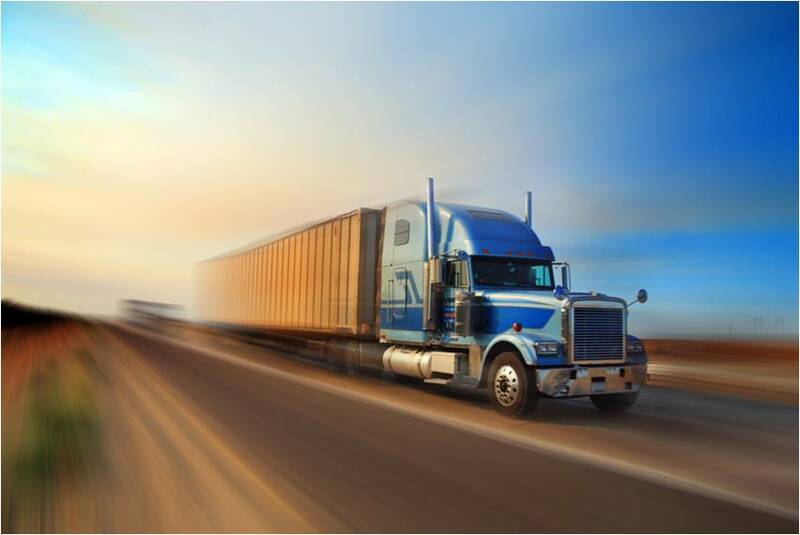 In January, the office of California’s labor commissioner said it had received more than 1,000 port trucking wage claims and issued 448 decisions in favor of the truck drivers with more than $50 million in wages owed since 2011. The vast majority of the cases filed by truck drivers with the labor commissioner’s office involve drivers out of the ports. Under a law (SB 1402) that went into effect this year, the California Labor Commissioner has begun posting a list of port trucking companies with unsatisfied final court judgments, tax assessments or tax liens. Retailers and other businesses that hire companies on the list are jointly and severally liable for future labor and employment law violations committed by these companies. 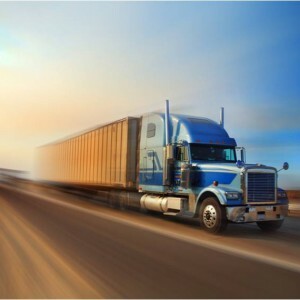 That means shippers, the customers who contract with the listed motor carriers, will now share civil legal responsibility and civil liability for the full amount found due for unpaid wages, unreimbursed expenses, damages, penalties and applicable interest owed to a driver, the state said. Obviously, shippers should be careful about hiring trucking companies from the California Labor Commissioner’s list because doing so could open them up to costly liabilities. 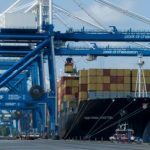 We’ve pasted the latest list (as of March 26th, 2019) in this blog below, but the Labor Commissioner’s Office updates the list monthly, removing companies that have satisfied or settled their court judgments and adding port drayage motor carriers with unsatisfied final court judgments, tax assessments, or tax liens. The list can be found on the State of California Department of Industrial Relations’ website, which states that the list must be updated by the 5th of each month and details the names, addresses, and essential information of the port drayage motor carriers listed. Of course, when importing door to door through Universal Cargo, we make sure your cargo isn’t being trucked by a company that would open you up to this liability. HARBOR CHOICE EXPRESS LTD. CORP.